I've been to the Ottawa museum several times before, the last time in my RV-4, landing at the adjacent Rockliffe airport with my friend Tyler after negotiating a rather narrow uncontrolled airspace corridor which afforded us the ability to navigate past Ottawa without a transponder (which I've been too lazy to invest in). 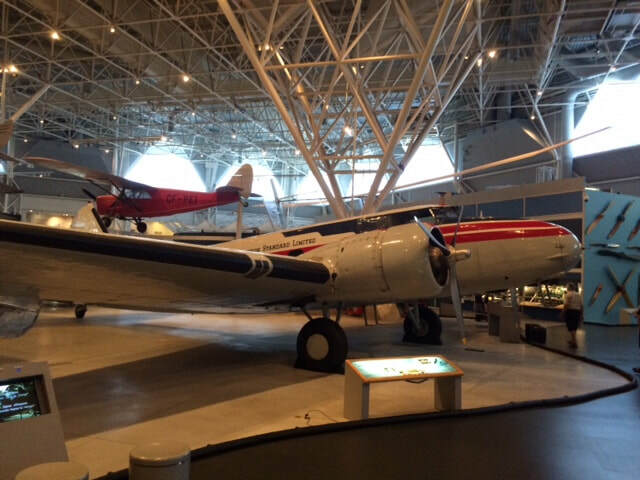 This time, I was visiting Ottawa on a mission to pick up my son who'd just spent a week visiting a family friend when I discovered that my route passed too close by the museum to overlook even if it meant being a little late for my scheduled arrival. The photos below comprise a collection of pics I took over the course of a speed visit of 20 minutes. 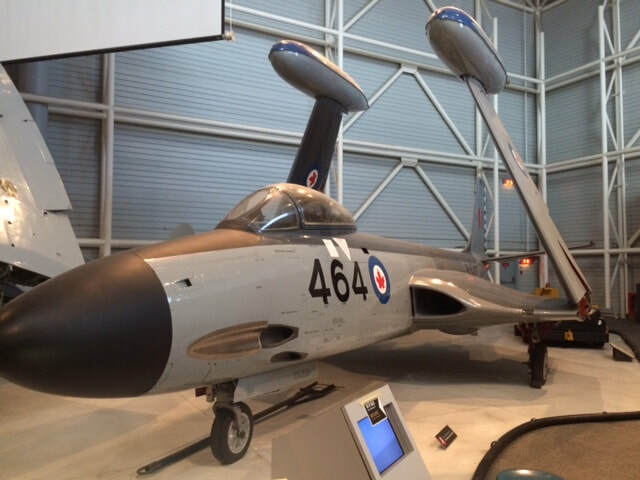 Of course, the main attraction at the museum is still the forward fuselage of the Avro Arrow (pictured above) which in my book will always be the coolest jet fighter of all time. Sixty years after it's first flight, even today's modern jet fighters like the F-18 in the foreground don't look that much different than the Arrow did in 1957. Those engineers had their stuff together. 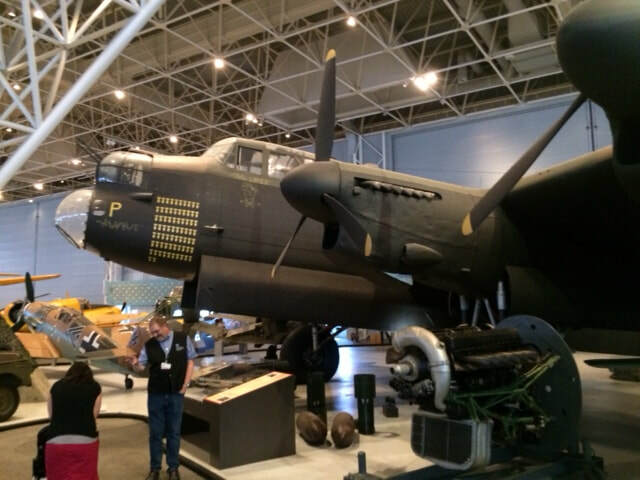 The museum has a great collection of WW11 aircraft including this Lancaster bomber, of which 430 Mark X examples were built at Malton. 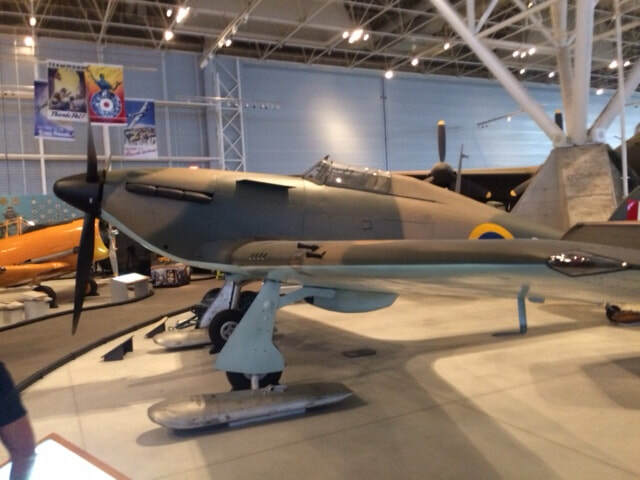 The Hurricane was probably more instrumental than the Spitfire in the defense of Great Britan. 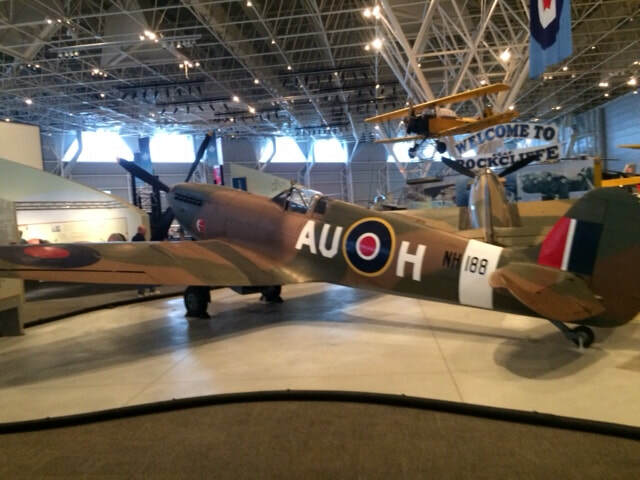 ..but it's the Spitfire that's remembered the most. 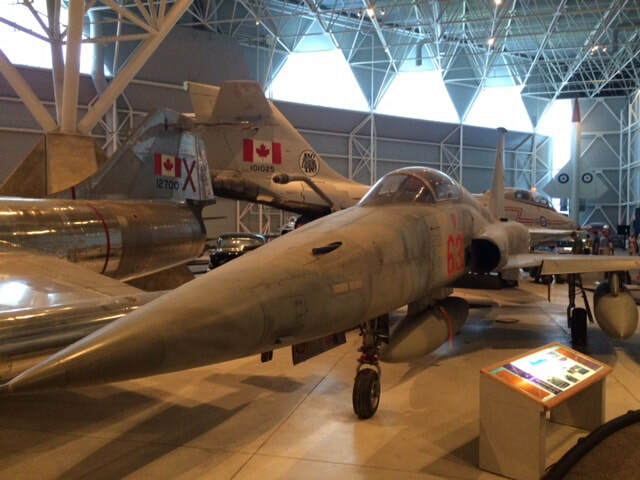 F-5 Freedom fighter with Voodoo and Starfighter in background. 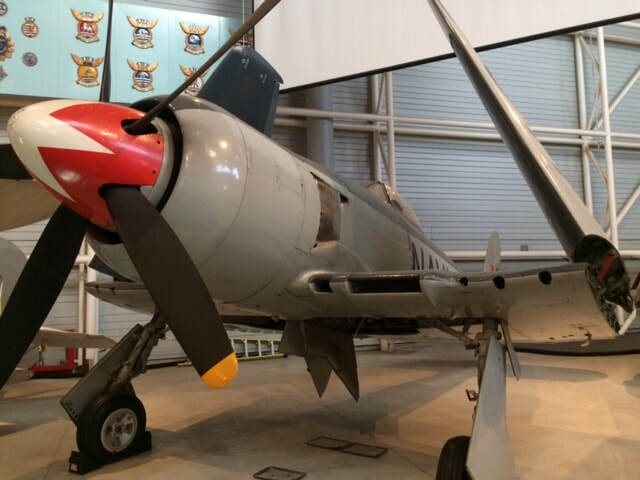 Hawker Sea Fury above and later replacement, the Banshee which was Canada's first and last naval jet fighter. 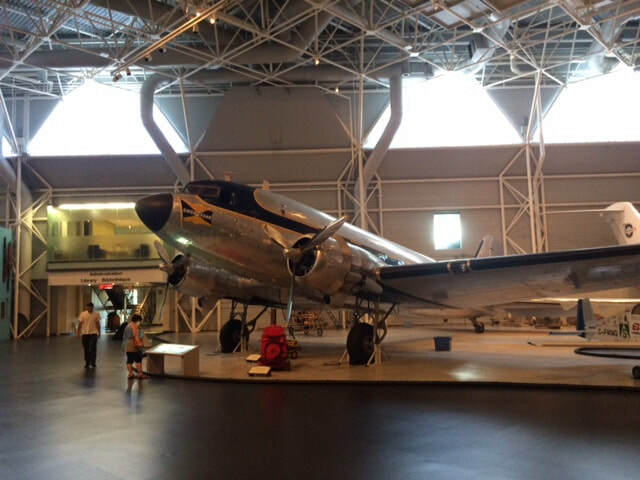 ..and chief rival, Douglas DC-3. 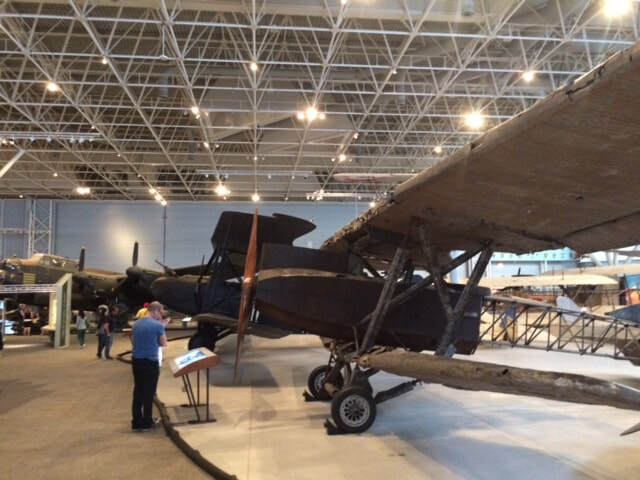 My friend John Noorduyn has never seen his great grandfather's airplane design above in person-and one of the most ubiquitous Canadian bushplanes of all time, despite the fact that I continue to tease him about making the effort to visit the museum and take a picture with this memorable aircraft. When he gets around to it, I'll post it here. 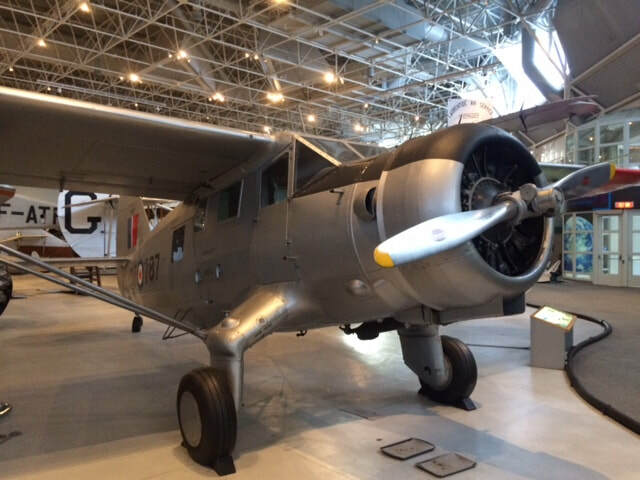 The plane is known as the Noorduyn Norseman. I usually blow by the old biplanes, but this G.IV bomber ( built by the A.E.G. company of Berlin which pioneered the use of metal construction in large aircraft)., appears preserved in a "as-is" condition and caught my eye after noticing that the fuselage did not appear fabric covered as one usually expects on this vintage aircraft. 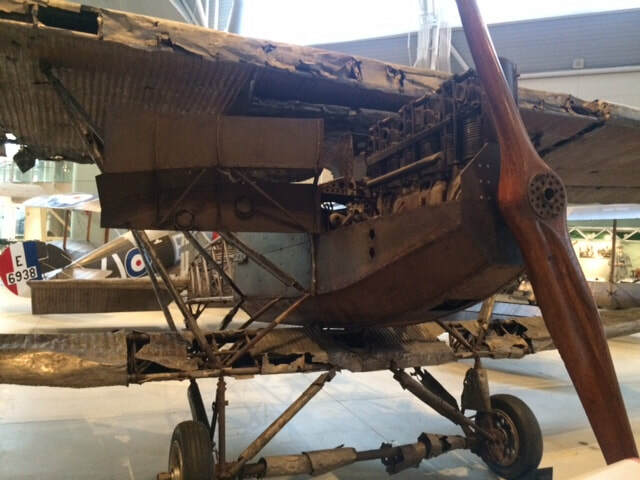 Turns out this fine example is the only surviving model in existence and the only model displaying the unique night fighting camoflage developed by the Germans during the First World War.. It was shipped to Canada as a war prize in 1919. 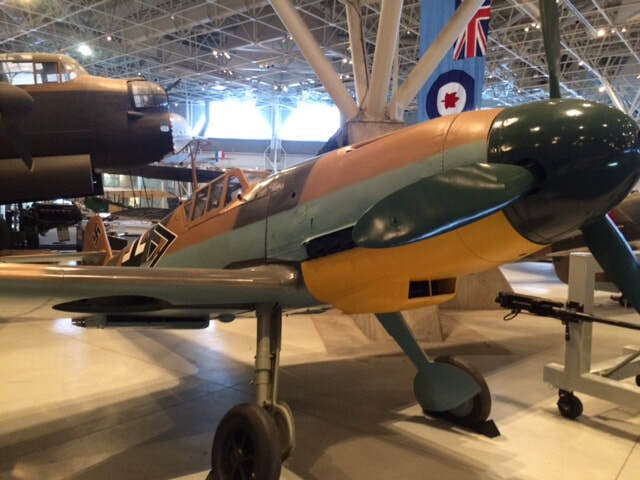 Continuing on the theme of wood to steel frame aircraft, the Junkers J.I was the first all metal aircraft to go into production- only 227 were ever built so this is a rare plane indeed. 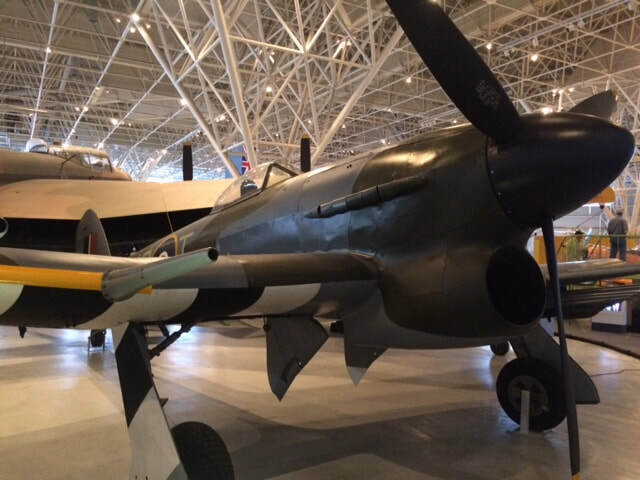 The last surviving Hawker Typhoon, originally delivered to the Smithsonian in 1969. Now it's ours. 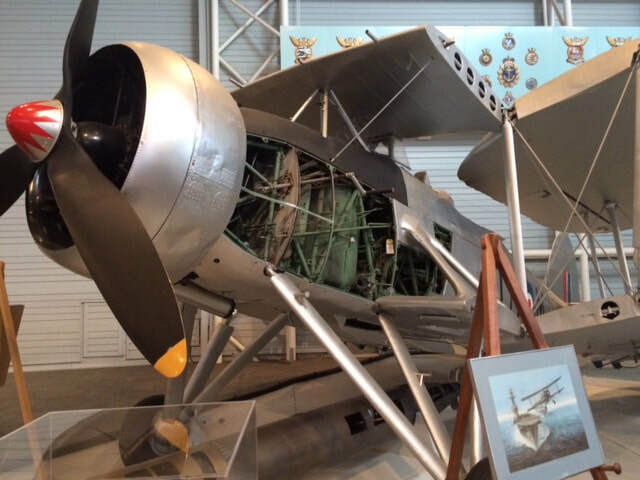 Fairey Swordfish, perhaps best remembered for the type's instrumental role in sinking the sister ship of the Bismarck. (the Tirpitz). 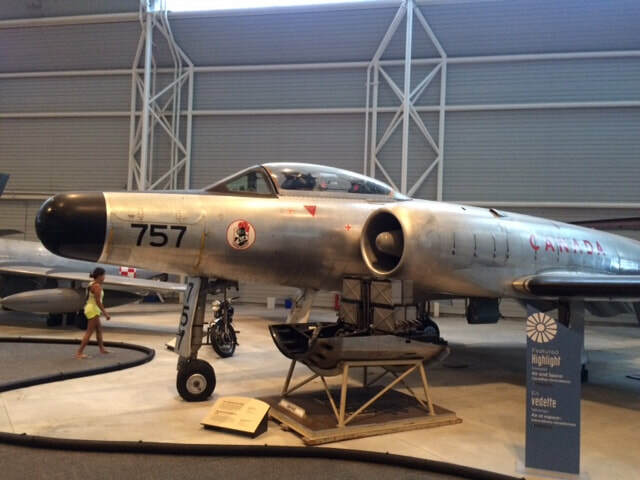 F-100, our most successful fighter design to date. Time for a new one I think.